2014 Kickstarter Campaign Please dontate! Some of the last few of the Doggie Diner heads, the mascots of the beloved former fast-food chain, are in desperate need of restoration. This Project will only be funded if we raise all of the $48k by Sat, Feb 8th, 3:00pm EST. 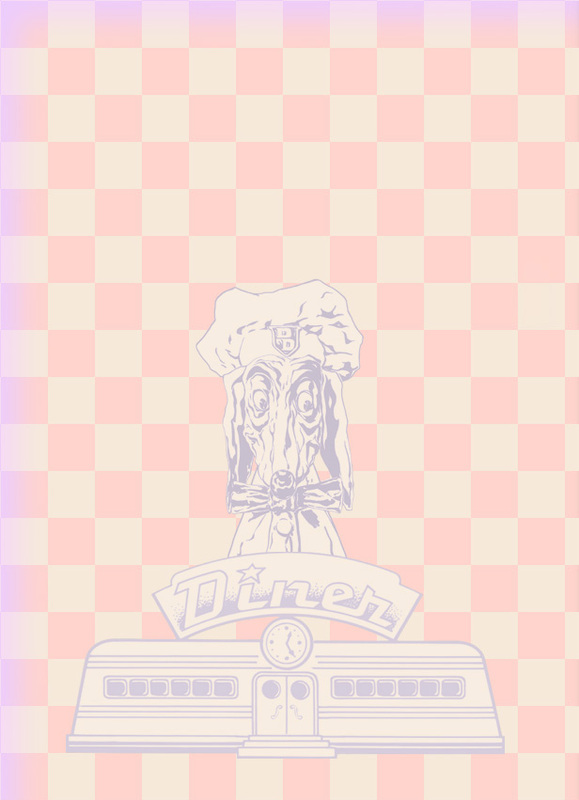 Find Us by going to the Kickstarter website and typing "diggie diner" into the search box, or visit us directly by typing this link into your browser: bit.ly/DDmakeover Consider donating as little as $1 to help us keep this vestige of the city's past from fading away like old photographs. If you'd like more infor mation about the Doggie Diner Restoration Project, or to schedule an interview with John Law please email jlaw@central-services.org or send him a tweet @johnlaw. A collection of high resolution photos can be downloaded by clicking here. Unless otherwise noted, all photo attribution should go to: Scott Beale/Laughing Squid.